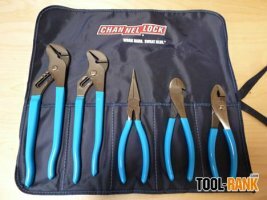 Channellock has come out with a brand new line of Xtra Slim Jaw Adjustable Wrenches, which have been designed to fit in places where normal adjustable wrench just can’t go. 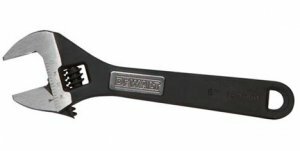 Available in both 6” and 8” sizes, the wrenches have been designed to be durable despite being 40 percent thinner than a regular wrench of the same size. 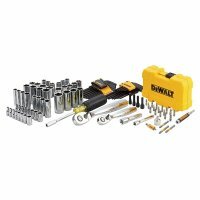 Made with professionals in mind, DeWalt has introduced its new Mechanics Tool Sets, featuring sockets, ratchets, drivers, wrenches and more. In addition, their new Mechanics Accessory Tool Sets allow pros to customize their tool platform with smaller modular tool cases that connect to build a custom tool platform. 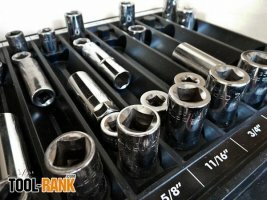 I am always looking for new ways to get my tools better organized, so when Sky Leap told me about their new Wrench and Socket Sorting trays, I jumped at the chance to give them a try. As part of their Get Sorted product line, their job is to improve productivity by sorting and organizing the tools in your drawer. 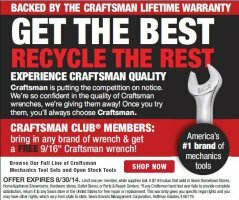 How would you like to get a free Craftsman 9/16-inch wrench and help out Military Families at the same time? You see, Craftsman wants to donate up to $25,000 to Rebuilding Together to allow them to make critical repairs to military families’ homes, but they need your help. Your reward is a shiny new Craftsman 9/16” wrench. 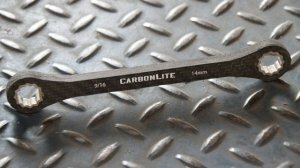 When regular metal wrenches are too heavy for you, CarbonLite wrenches might be the answer. Made with 25+ individual layers of resin impregnated carbon fiber cloth, a set of 5 CarbonLite wrenches weighs in at only 6.7 oz. 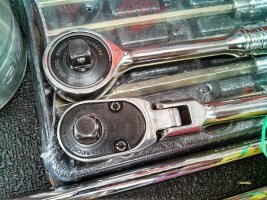 A tipster sent in news that, though unpublished, Snap-On is selling a new 3/8-inch gearless ratchet known has the FZERO. The name likely comes from the fact that gearless ratchets are touted as having zero backlash. 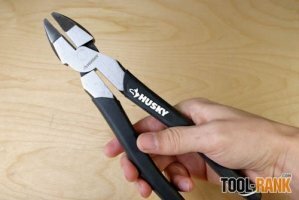 Husky has recently come out with a whole new line of pliers and wrenches that are designed to be affordable and come with a lifetime guarantee. 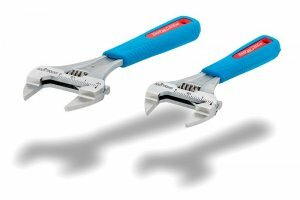 They sent over a few of their new tools so we could take a look and let you know what we think about them. So lets jump right in. I have always found that if your tools are easy to see, and each tool has its own place, then it is easier to spot a missing tool or one that is out of place. Not only does a system like this keep you better organized, but it many cases, it is more productive. Old sayings like "A place for everything and everything in its place" really do work.